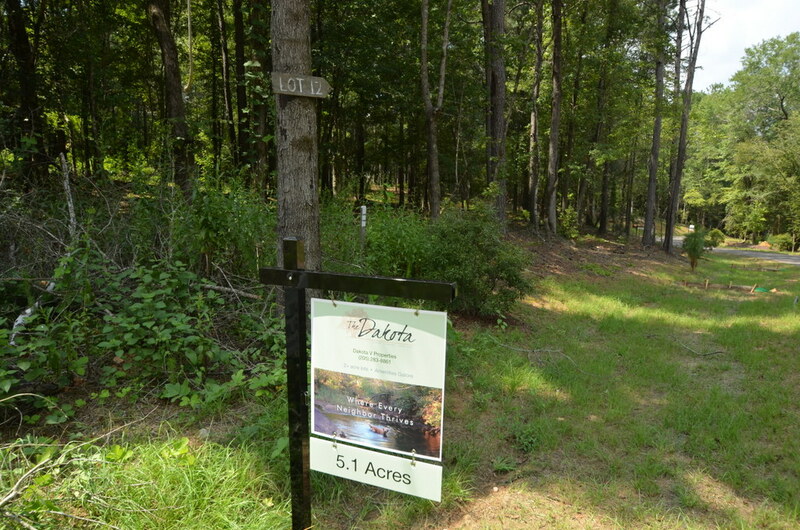 Located in Auburn, Alabama, The Dakota is a neighborhood home builder like no other. Completely surrounded by nature and conveniently located just minutes from downtown Auburn and the Auburn University campus. Where the dense forests and winding waterways of the Appalachian foothills meet with wide-open meadows, nature trails, kayaking, community gardens, family atmospheres and community event spaces. Where 120+ acres of Auburn's most pristine land is preserved by a low-impact design that raises the bar for community living in Auburn.